The best thing about running a website that’s dedicated to expanding the mind of children is all the amazing people you meet. Case in point, Mike Lanza, the author of Playborhood which is both a book and a blog that is focused on turning your neighborhood into a place for play. 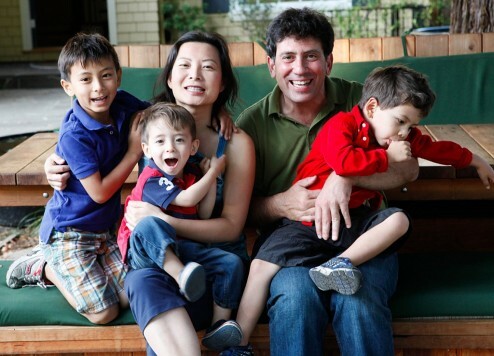 Mike is the father of three boys and he’s worked hard to create a very rich neighborhood play life for his children. 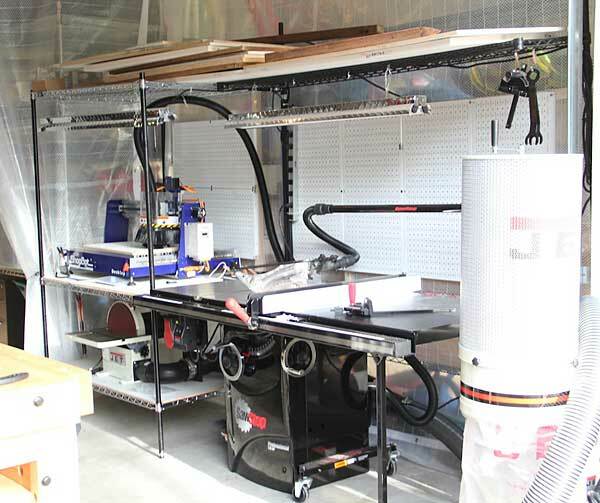 He’s recently turned his attention back home and has shared his plan for turning his garage into a maker workshop that he and his children can use. 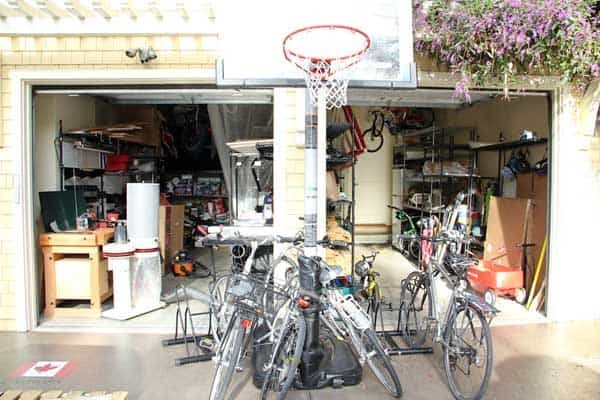 By transforming his garage into a home workshop, Mike and his boys now have an opportunity to, 1. learn new skills, 2. build and bond, 3. start a business. The difficult part of school DIY projects is that they are typically short-lived and are tossed aside for the next class or the next semester. Mike believes that to get your kids to be doers is a parents job, not the schools. With a home workshop his boys can learn at their own pace with no pressure to rush a project before it is to be graded or thrown away. These projects are also a great opportunity for Mike to spend quality time with his children which as we know creates lifelong memories. 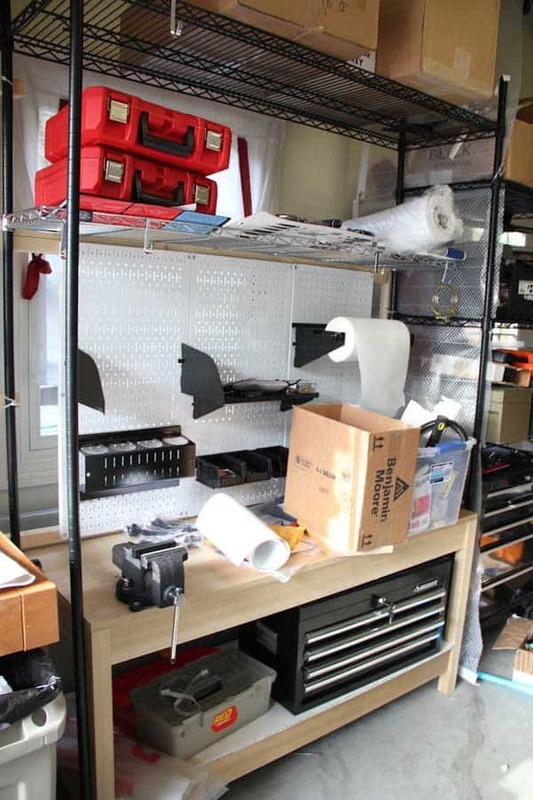 A third advantage to having a home workshop is the opportunity to start your own business. Mike is an entrepreneur and he’d like to teach some principles of business to his children which is something no elementary school is teaching. 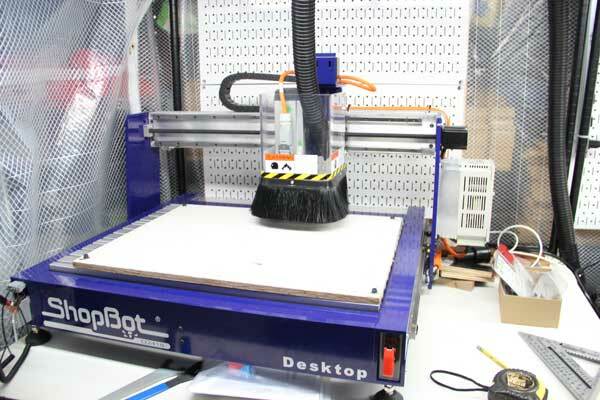 By learning how to use a Shopbot, Mike and his boys can make signs and sell and market them throughout his neighborhood. 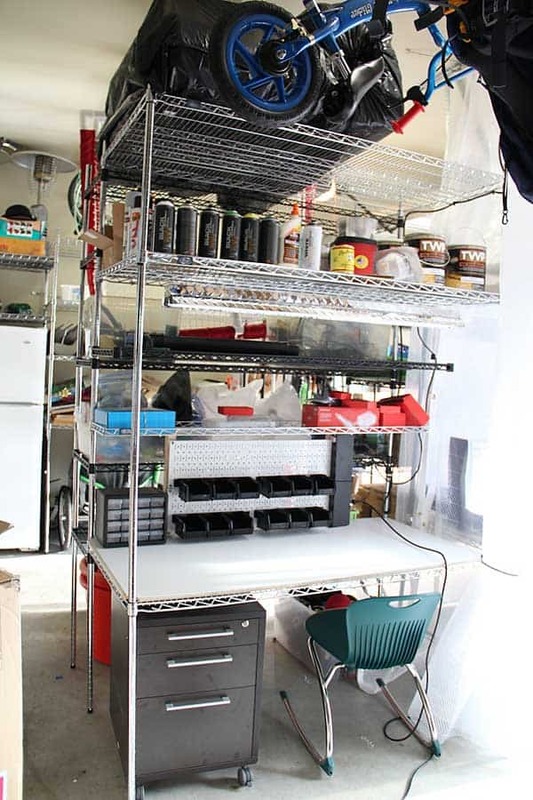 Here’s a list of some of the equipment in Mike’s maker workshop in his own words. I also have a Sawstop table saw that has patented technology that stops instantly when the blade encounters moisture like that of human skin. They have a great demo video of a guy trying to cut a hot dog. It barely gets nicked as the blade stops on it. BTW, this afternoon I started and 95% completed (I’m awaiting the delivery of casters tomorrow) my first DIY carpentry project that I did completely on my own here. It’s a cart to stow my two sanders (disc and drum). It doesn’t look like much, but getting to the point of designing and making this in an afternoon is a *huge* deal for me. We’re inspired by Mike’s new family maker workshop and we look forward to seeing all of the amazing projects. Keep up with Mike on Twitter and check out his website Playborhood. More photos of the Lanza maker workshop including the kids workstation.